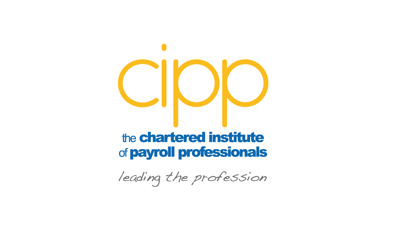 The CIPP has started a LinkedIn ‘round table’ debate that will be transcribed and take pride of place in the June edition of our Payroll Professional magazine. Samantha Mann, Senior Policy & Research Officer has started a discussion called ‘The changing landscape of Payroll’. For anyone who has worked in the Payroll Industry for any length of time, you will have heard it being said that Payroll is easy – it’s just pushing a few buttons – isn’t it? If that statement has pushed a couple of your buttons, then please join us in considering, how much the Payroll landscape is changing as a result of Real Time Information and Automatic Enrolment and how much more knowledgeable do we now need to be to operate and understand the technology aka to push buttons? Join the CIPP LinkedIn group if you would like to contribute to this discussion. 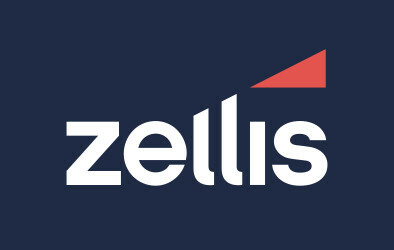 If you are already a member of our group, then follow this link - The changing landscape of Payroll.